My Chemical Romance. . HD Wallpaper and background images in the My Chemical Romance club tagged: my chemical romance mcr my chem gerard way wallpaper desktop. 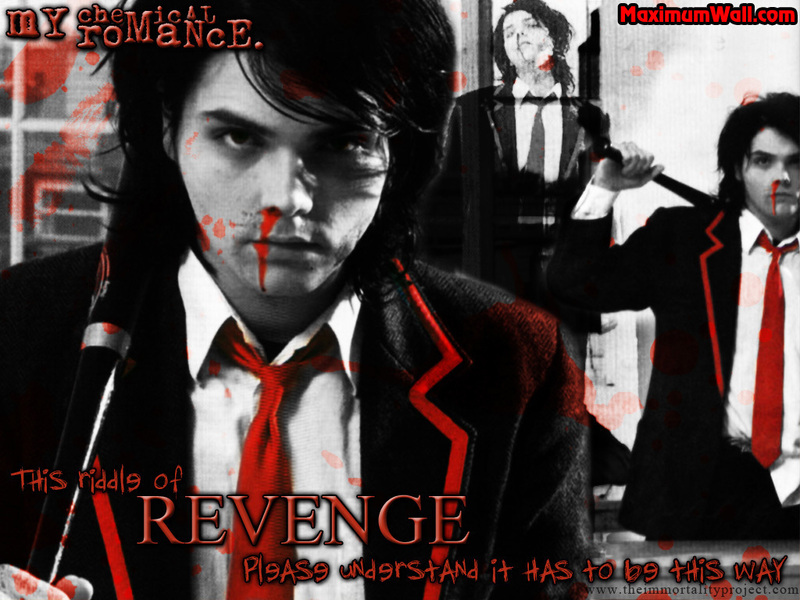 This My Chemical Romance wallpaper contains anime, comic, manga, cartoon, comic buch, karikatur, and comics. There might also be geschäftsanzug and business-anzug.